Rosedale offers outstanding self catering accommodation in Port Mulgrave near Saltburn-by-the-Sea. 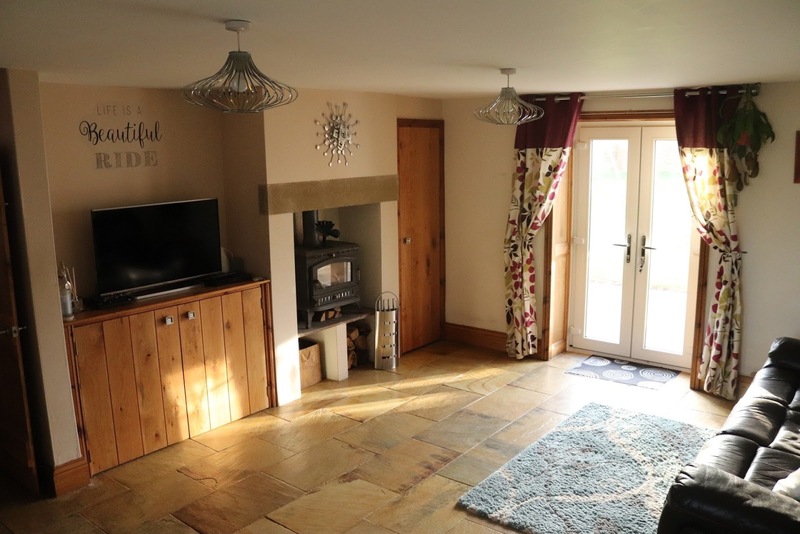 Situated in a peaceful countryside location, this holiday home is perfect for a rural retreat in North Yorkshire. 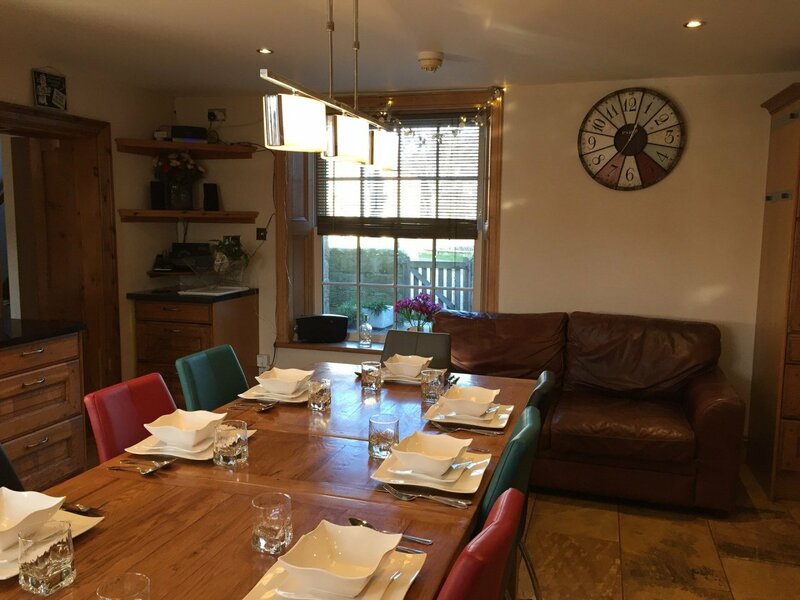 This beautiful cottage is tastefully furnished and sleeps up to 8 people, ideal for a group or family looking for somewhere special to stay. Port Mulgrave has easy access to a range of attractions. The Esk Valley is home to a variety of peaceful villages, including Grosmont and its famous steam railway. The North York Moors stretch for miles inland from Whitby towards York. The Moors is the perfect place to visit in the summer when the heather provides a picturesque purple carpet for the countryside.